Lars is in charge of Plougmann Vingtoft Advokatanpartsselskab (daily PV Legal), which has entered into a strategic partnership with Plougmann Vingtoft in January 2018. Lars is one of Denmark’s leading specialists within consulting and enforcing intellectual property rights and has more than 20 years’ experience in IP litigations on behalf of Danish as well as foreign clients. Further, Lars has extensive experience in counselling on commercially important contracts and agreements, such as licensing, R&D and/or cooperation agreements. He also advises businesses in managing existing IP portfolios as well as establishing new IP rights from the very conception of an idea until the product is ‘on the shelf in stores’. In addition, Lars has solid competencies in marketing and competition law, specializing in sectors where specific regulatory conditions apply, such as the food industry and the borderline territory between cosmetics and medicinal products. Also for e-sport teams and within the e-gaming industry, Lars has thorough knowledge of the legislation of these areas. Lars is a member of the Danish Supreme Court Association (Højesteretsskranken) and serves as an arbitrator at international courts of arbitration handling domain disputes for .eu and all generic top level domains such as .com. 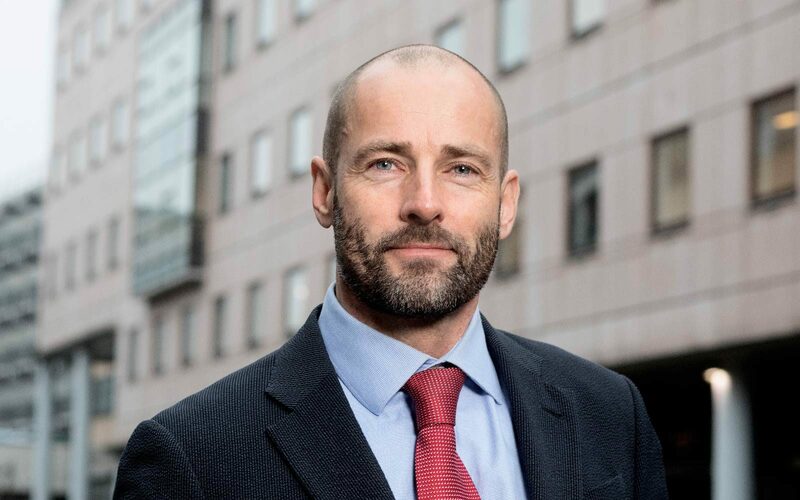 Moreover, Lars is a highly experienced lecturer and has been affiliated with Aarhus University since 1998 as an associate professor, and he is the author of several books and articles within intellectual property law.